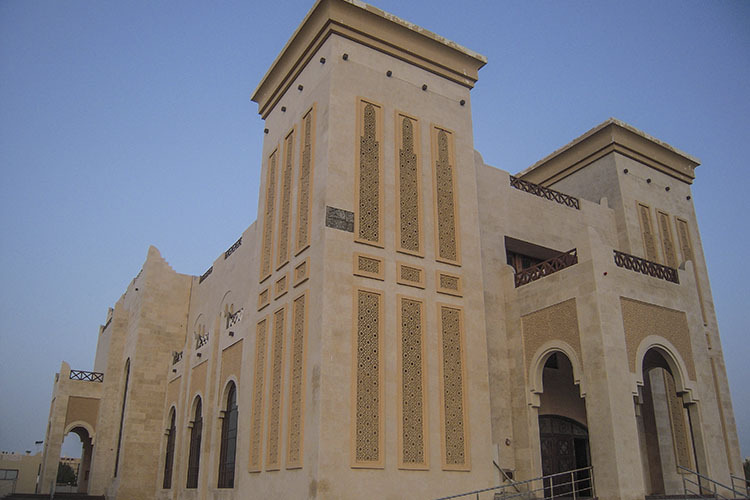 As the only church of its kind in Qatar, St. Peter & St. Paul Coptic Orthodox Church is a unique landmark in the capital city of Doha. It also represented a unique acoustic challenge for Maged Amin, Head of Design – Audiovisual, for leading regional systems integrator Techno Q. 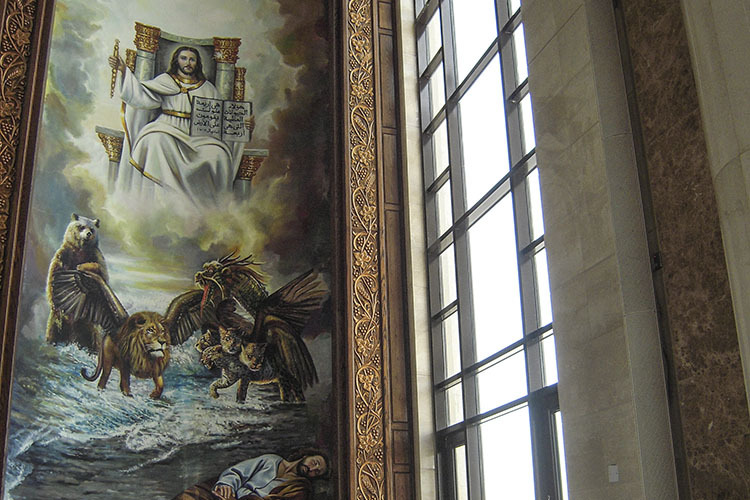 With high ceilings, an interior constructed largely of marble, a mezzanine level, and a fifty foot (15m) dome near the building’s entrance, St. Peter & St. Paul was beyond the reach of ordinary loudspeaker technology. 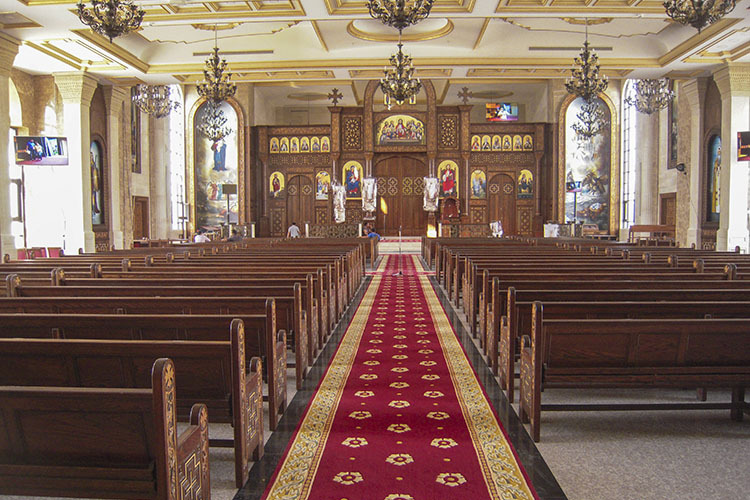 Begun in 2013, the design and creation of the audio system within St. Peter & St. Paul Coptic Orthodox Church has drawn on the determination and skill of all involved. For Techno Q, and for Amin in particular, the project required great patience, as ideas that were proposed at the very beginning were left waiting until the church was ready to move forwards. 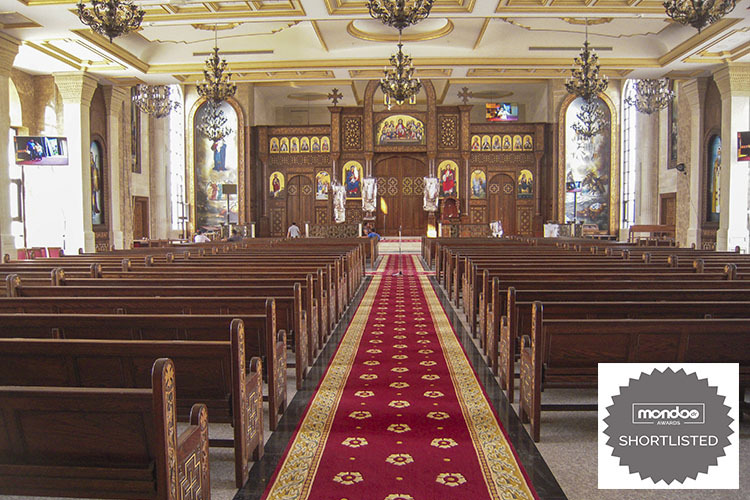 Nevertheless, throughout the long development, Amin’s opinion remained steadfast – with the church facing acoustic problems that would render a regular system unusable, the best solution was the Iconyx digitally steered array from Renkus-Heinz.